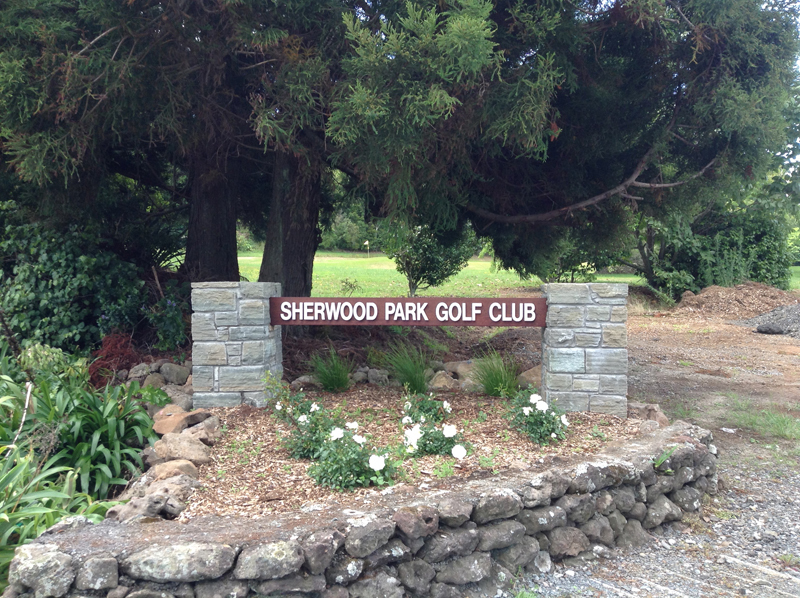 If you are in Northland and wanting to play a round of golf, then Sherwood Park is definitely the club to choose. 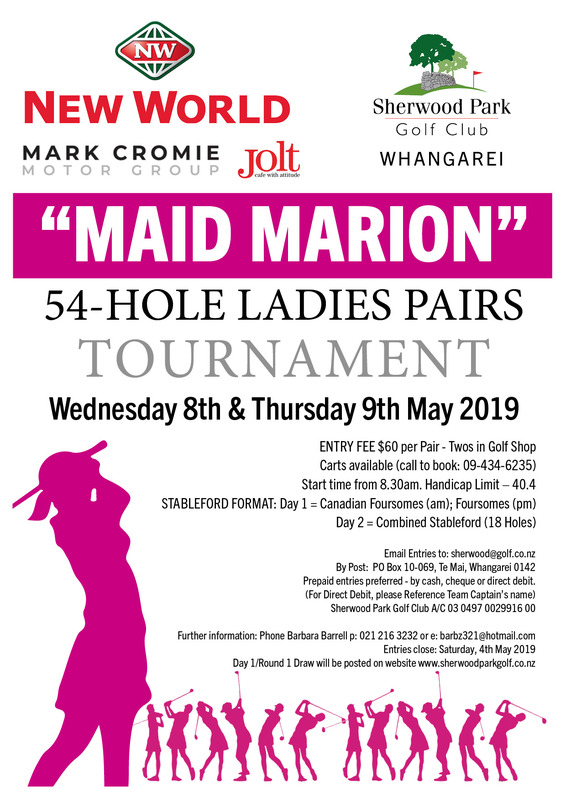 Situated just 7km outside of Whangarei this picturesque course is set among beautiful groves of native trees complemented by natural stone walls and native birds and fauna. 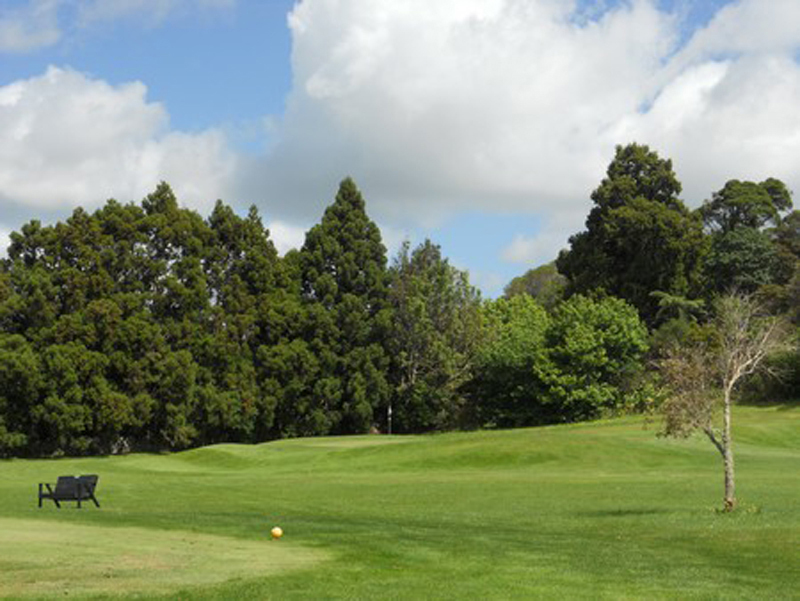 With a predominantly flat but challenging layout, it is a great test for any level of golfer. 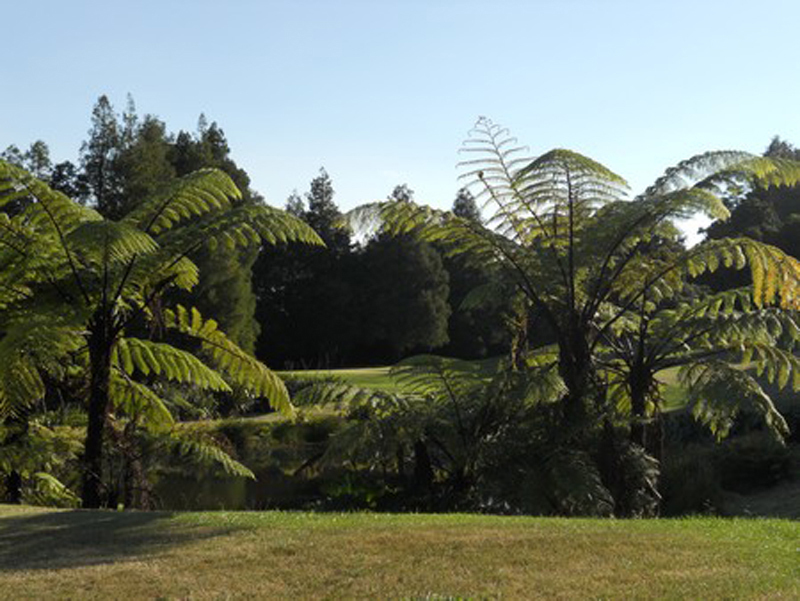 The free draining volcanic soil ensures you will be able to play on even the wettest of days at almost any time of the year. 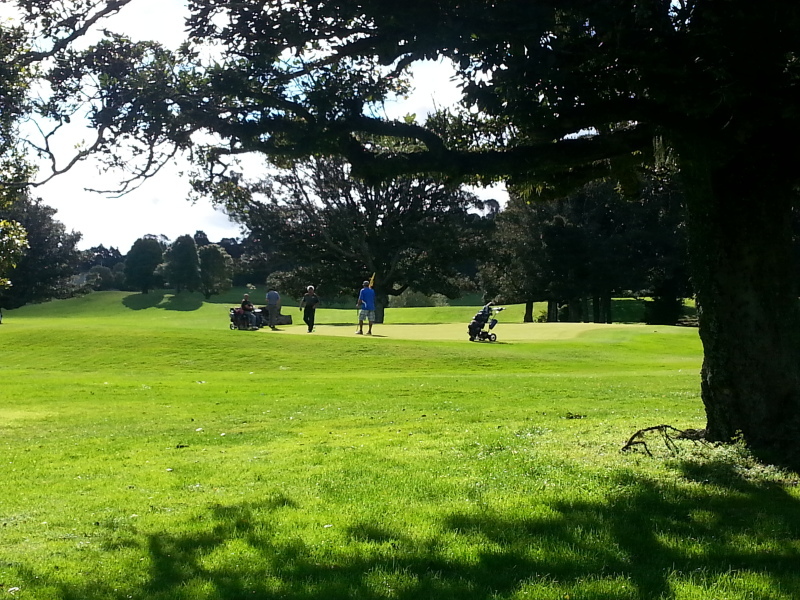 The fairway watering will also allow you to enjoy top conditions through the driest of summers. 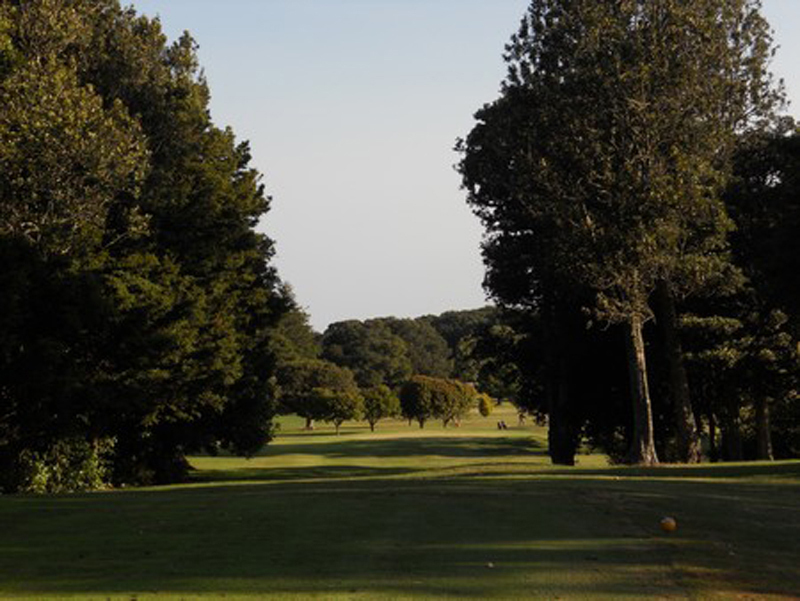 The secluded setting provides the ideal atmosphere for a relaxing, yet challenging round, and visitors can be sure of a warm welcome. For bookings and enquiries please contact the Golf Shop.